The perfect & dreamy venue for just 2 of you, secluded intimate & romantic. Our package includes a 2 night stay in a balcony room with full English breakfast each morning. 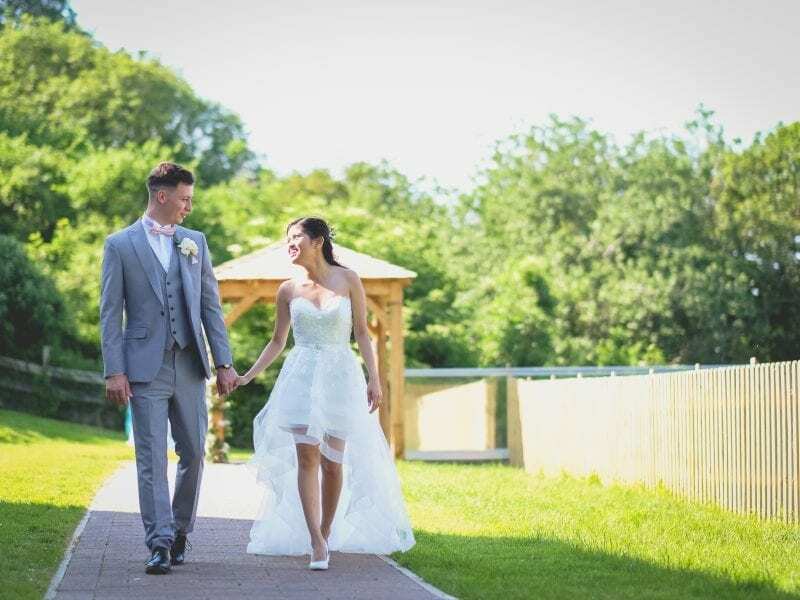 For your Wedding Ceremony, Exclusive Use of the licensed Gazebo with skywalk platform or The Venue, a celebratory glass of Prosecco after you are married, a private candle lit dinner on the Gazebo & Platform, with your own personal chef & waiter.